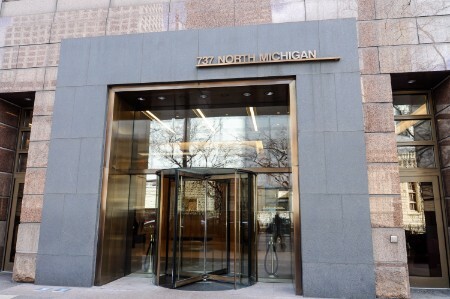 Located on the Northeast corner of Michigan Avenue and Superior Street, Baird & Warner Title serves the real estate closing needs of attorneys, agents, buyers, and sellers in Gold Coast and the surrounding communities. This closing center resides in the Baird & Warner real estate office which is easily accessible from Lake Shore Drive, I-290 and I-55 and is located near many restaurants and cafes. Title closings at this location can be scheduled between the hours of 8:30 a.m. – 5:00 p.m. from Monday through Friday. 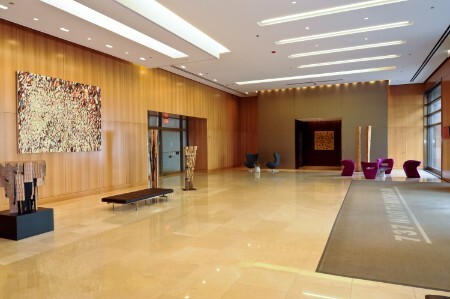 Paid parking is available in the adjacent 777 North Michigan building located on the southwest corner of Chicago Avenue and Michigan Avenue. This location is also near several CTA bus stops and sits within walking distance of the Chicago CTA Red Line. We are committed to providing personalized, best-in-class service as you navigate the real estate closing process. Our team of dedicated professionals are focused on resolving issues quickly and closing on time. To schedule a closing at our Gold Coast location, please contact us at scheduling@bairdwarner.com, or call (847) 493-5111.